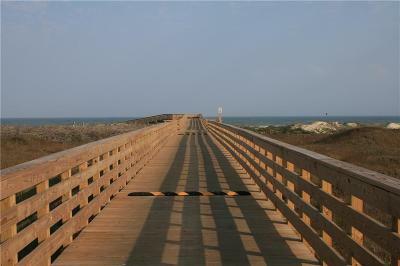 283 Royal Dunes Circle. 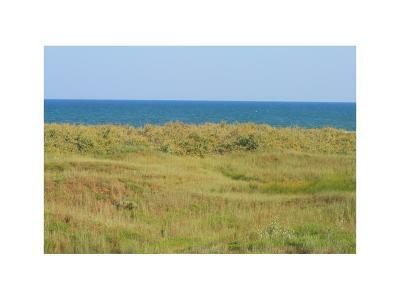 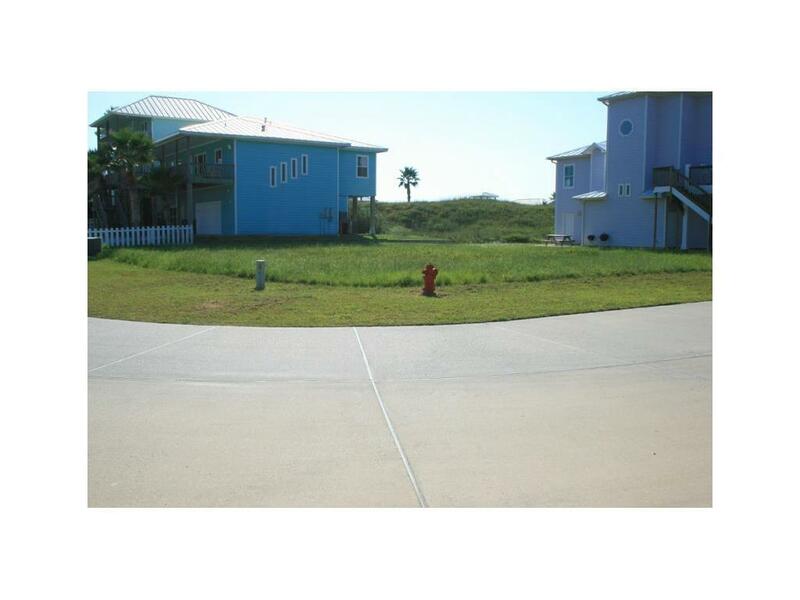 Large corner lot across the street from beachfront. 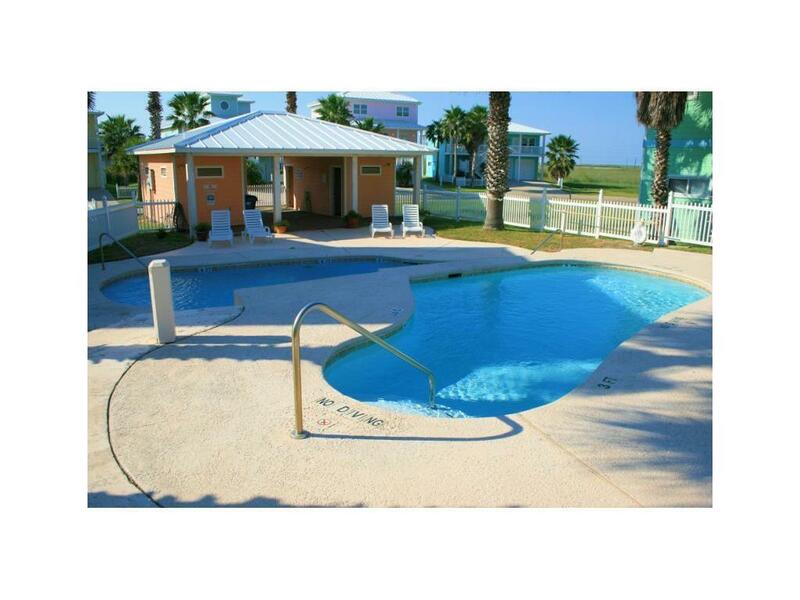 Build for views of the Gulf of Mexico. No builder restrictions. 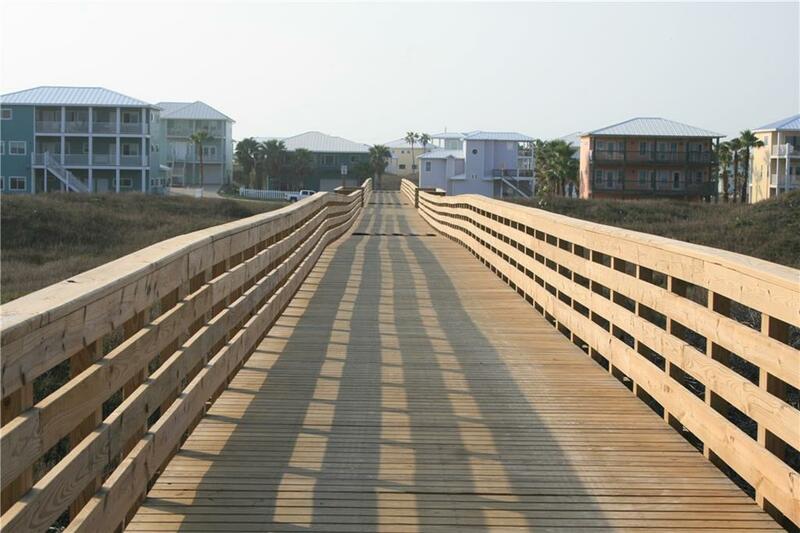 Common area includes boardwalk to the beach and two swimming pools. 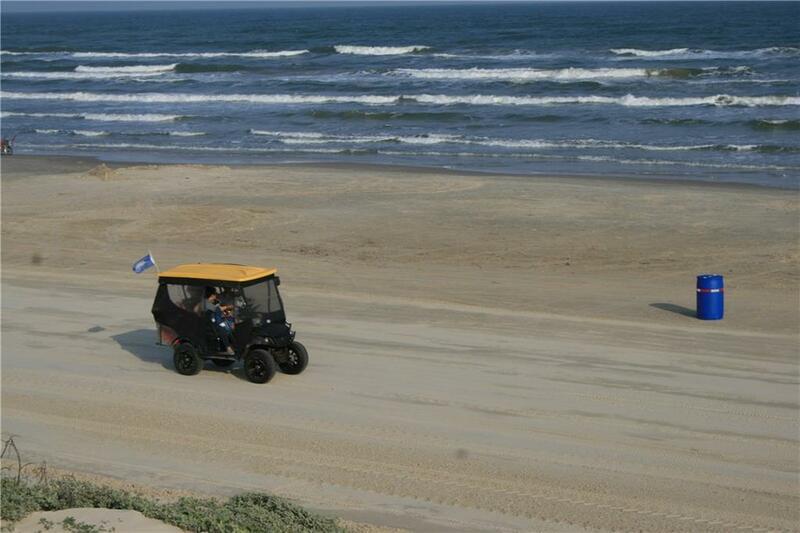 Golf cart access boardwalk to beach. 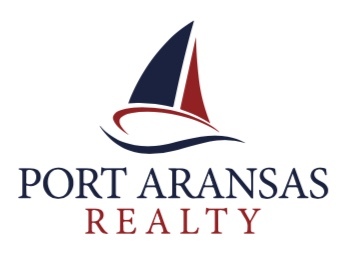 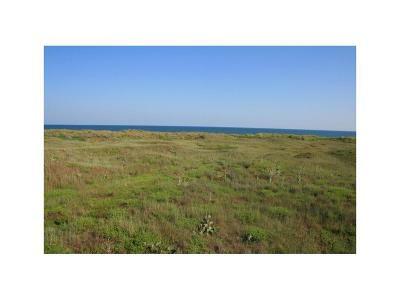 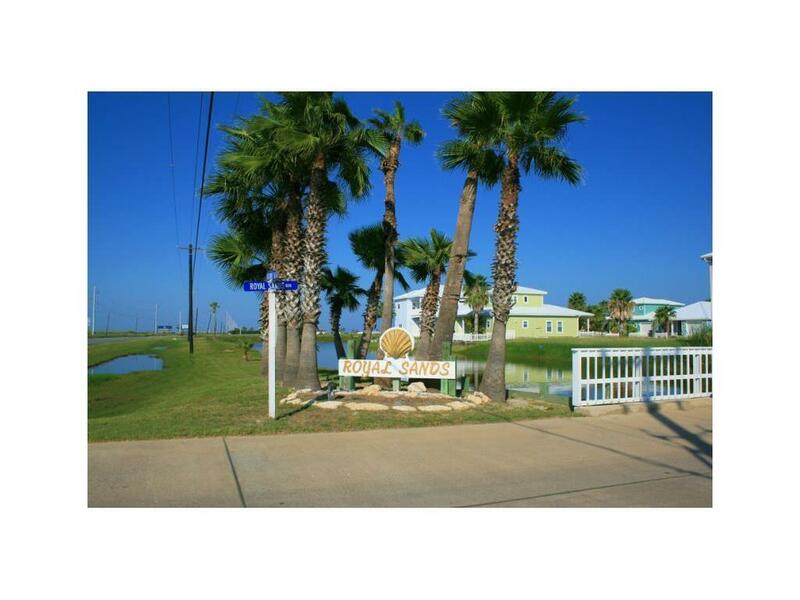 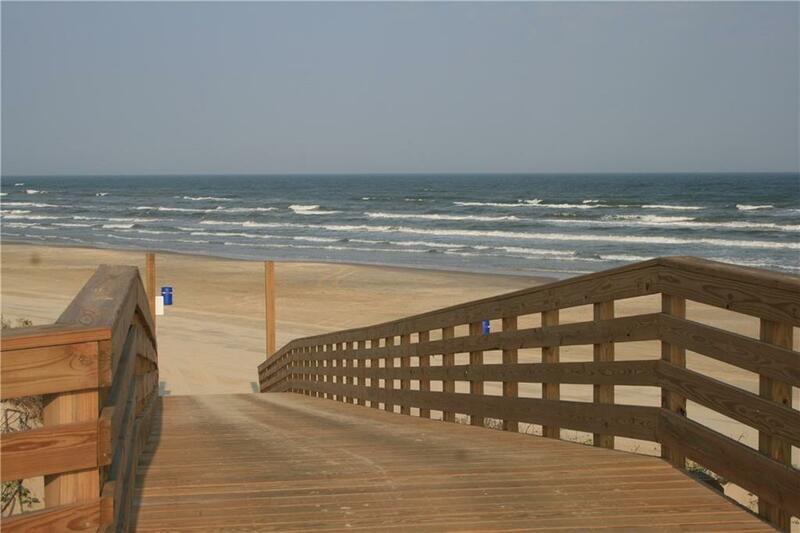 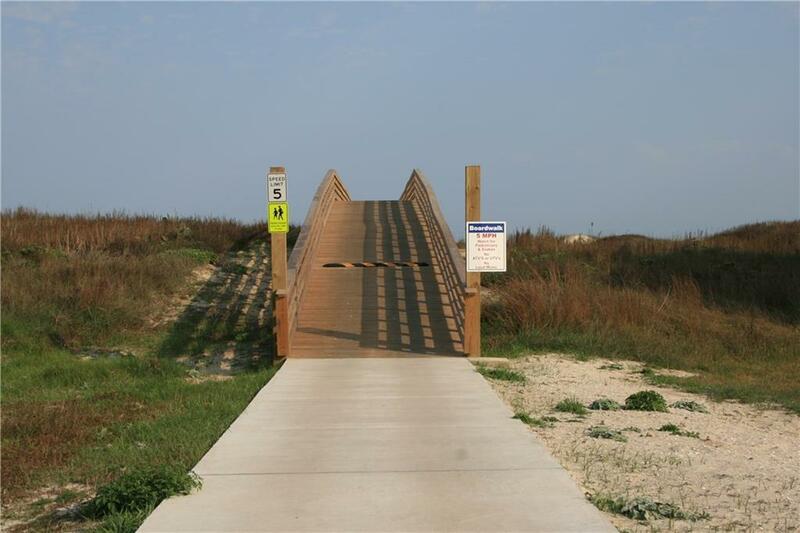 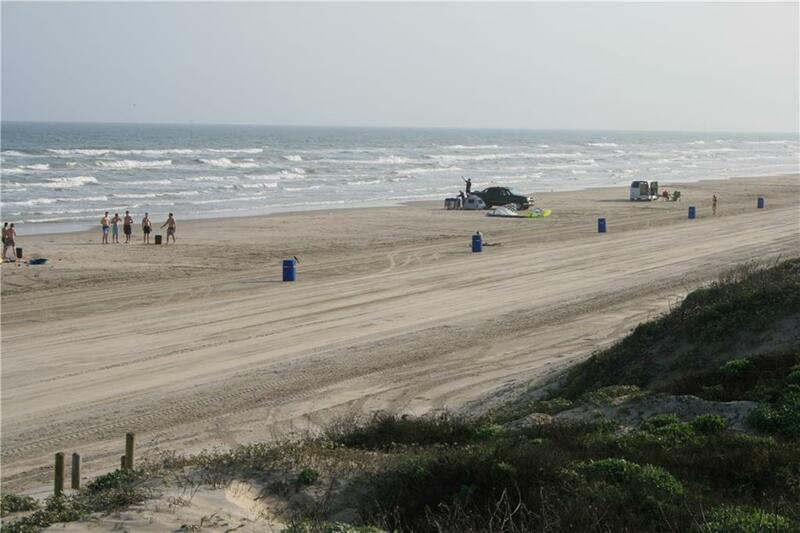 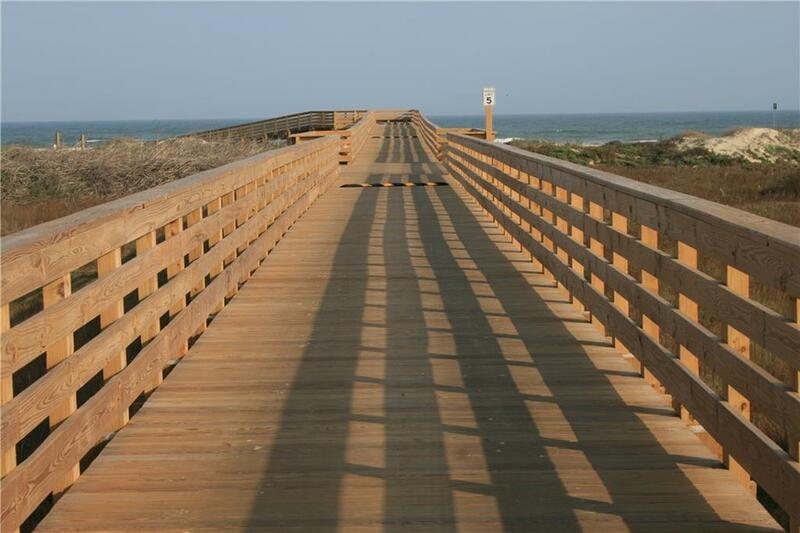 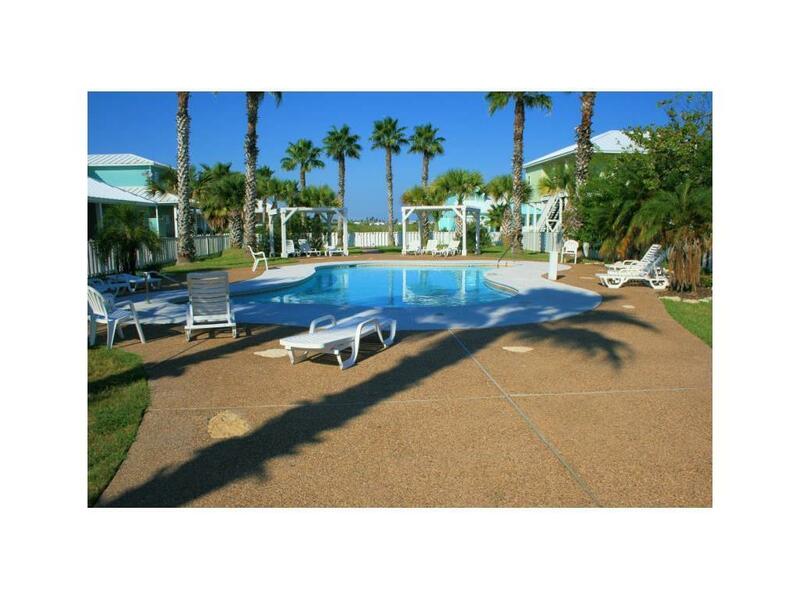 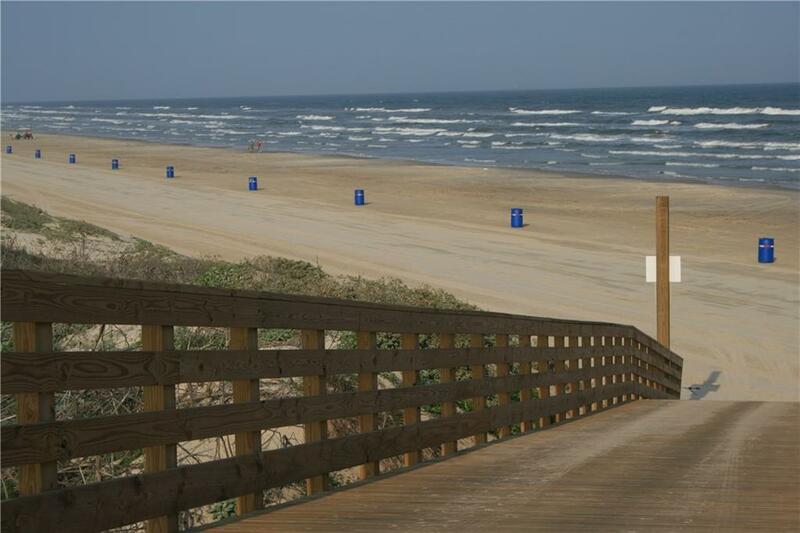 The Royal Sands subdivision is located approximately 3 miles south of Port Aransas. 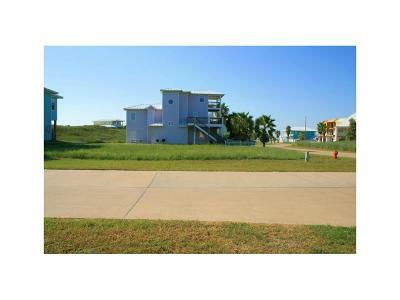 Well kept neighborhood with excellent rental potential. 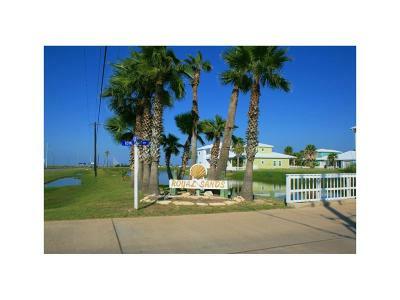 Great location for second home or investment property.